Shouldn’t journalists who were complicit in demanding VIOLENCE against Covington Catholic School children be prosecuted? – Sense of Urgency! Home » Alternative Health News » Shouldn’t journalists who were complicit in demanding VIOLENCE against Covington Catholic School children be prosecuted? 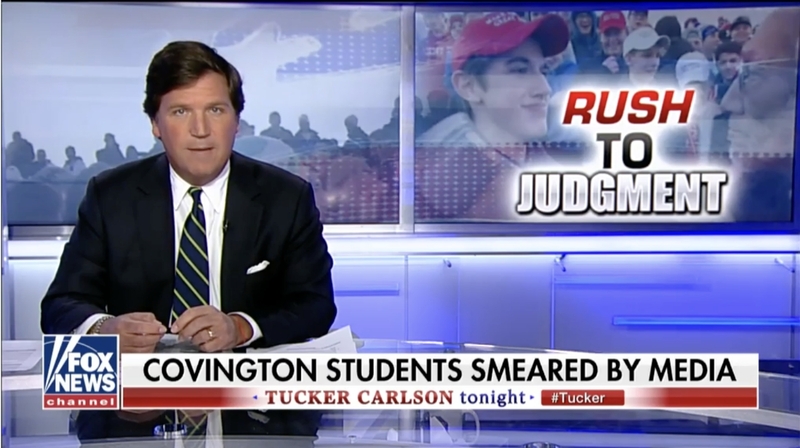 Shouldn’t journalists who were complicit in demanding VIOLENCE against Covington Catholic School children be prosecuted?